At well under half the price of the K6/ME66 combination and with superb build quality, this is an excellent and highly recommended choice. 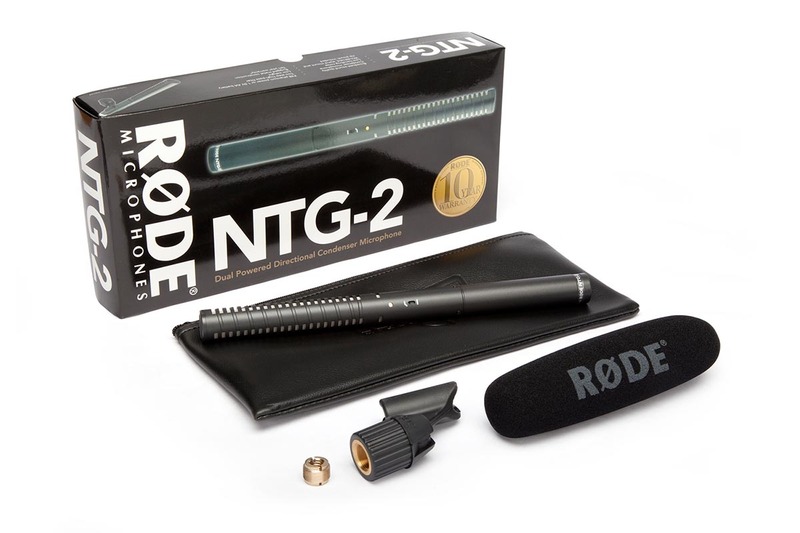 We recently purchased two of your NTG-2 mics for use in our studios. They are fantastic! 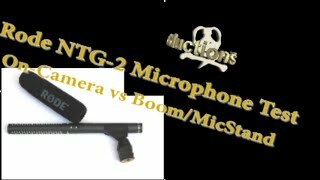 The sound quality, the durability, and the overall price, have convinced me to continue using your microphones in the future. 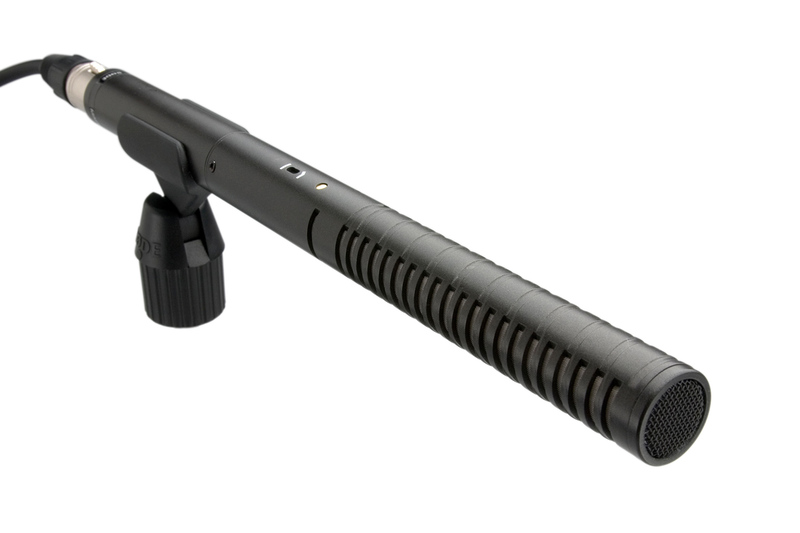 This is the affordable shotgun mic to use for voice-over applications. It's great at eliminating room characteristics, which helps it to capture clean announcer and dialog tracks. 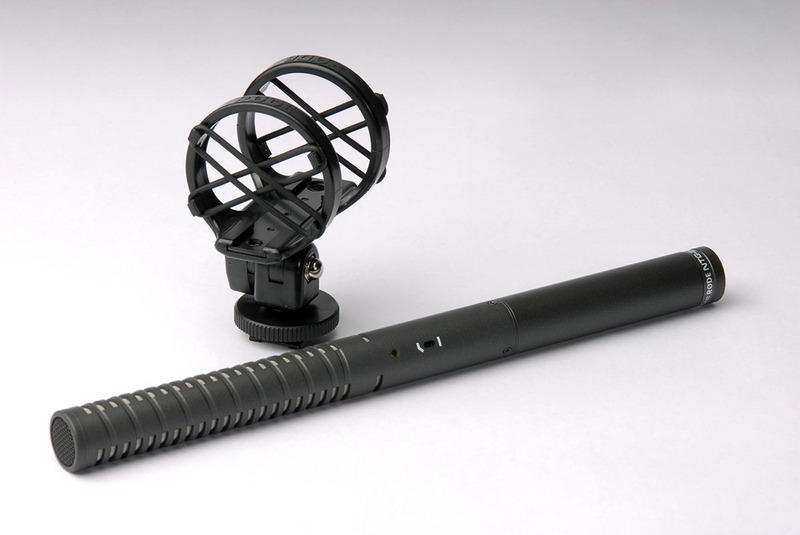 It's also excellent for ADR and in the field. 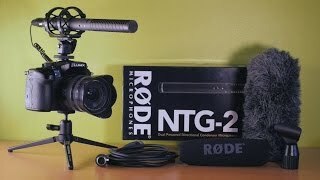 I ordered the RØDE to accompany my new video camera over the Audio Technica and Azden (similar prices) because the Rode NTK (for my voice) is my favorite microphone of all time. I have been testing it against 10 other classic microphones from $1,200 and less for web based audio. 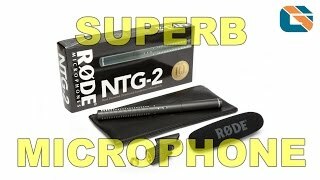 To be honest .. the other microphones were adequate .. but there's something about the directional quality of the RØDE NTG-2 that just punched out and made you take notice when I uploaded it to the websites. It just added that 'voice of authority' that I was looking for. It feels weightless in my hads compared to my big tube condensers .. but still packs the kick of a mule. It even can take a battery if you don't have phantom power around. Man, I don't know what it is about that RØDE sound. Even Australians can't believe there is a country that produces some of the finest sounding and cost saving microphones on the planet. I've used this mic for on-the-street style interviews as well as for recording in-studio and would never build a mic locker without one. 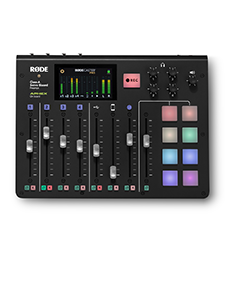 It's slim profile makes it easy to travel, but also ensures that it can be placed relatively out of the way in a studio setting and still picks up great sound. 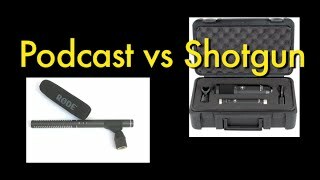 All-in-all, a solid microphone and well worth a look if you're in the market for a shotgun mic. I'm using this for indoor and outdoor video interviews for church. Rugged, clear, affordable and has a roll-off switch and option of battery power. Well thought out. This is a great mic for general video use! 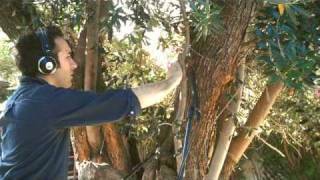 I purchased it with the RØDE Blimp and Boompole and record the audio with a Zoom H4n. Makes for a great setup that'll work for just about anything! The ability to power it with a AA battery is nice if I want to record audio with my camera that doesn't have phantom power. 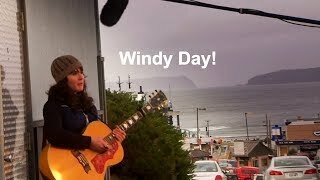 I'm new to using mics but am quickly learning that they make ALL the difference in video. I'm using a Canon 7D and the onboard equipment just doesn't cut it. This mic is fantastic and using the shock mount too helps keep the whole operation attached to the horse shoe mount up top. The mic requires some battery power, phantom would be better. But I know the 7D would then not be able to use such a mic. Overall this mic is great for the price it's at. Extremely happy with this shotgun mic. It has been excellent for conducting interviews in busy cafeteria's and hallways. It has also stood up to the abuse of teenagers. Bought this as I wanted to have the option of connecting it to a non powered mic socket using the internal battery compartment.It's a very easy to use mic and the sound quality is superb.I would definitely recommend this mic to any video photographer. 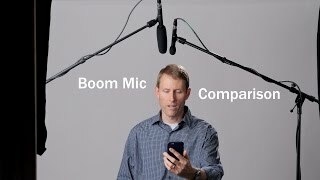 This external microphone allows for placement near where the sound is comming from, and away from the camera, dramatically improving sound quality. 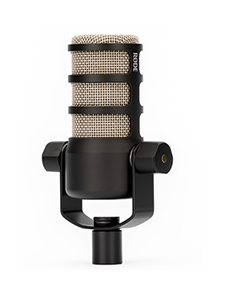 This microphone sounds very good, perhaps the best in its price range. 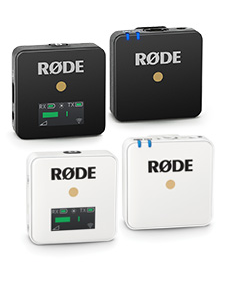 RØDE offers great support and great warranty. Coupled to my Canon XHA1 this mic renders stellar sound capture. I was able to get crisp audio for an indoor interview, with the subject about eight feet away. This is my first shotgun mic and the audio it delivers stands head and shoulders above that of the onboard mic. Set up was a breeze. For the money, this mic is hard to beat. from a DSLR. The improvement is significant. I was skeptical how good this mic really was until I used it a week later in the field. Voice reproduction from this mic exceeded my expectations, which were pretty high. By far the best shotgun mic. I've ever owned. What I get from it is a clear reproduction of the human voice with full range. Great sound quality at a budget price. 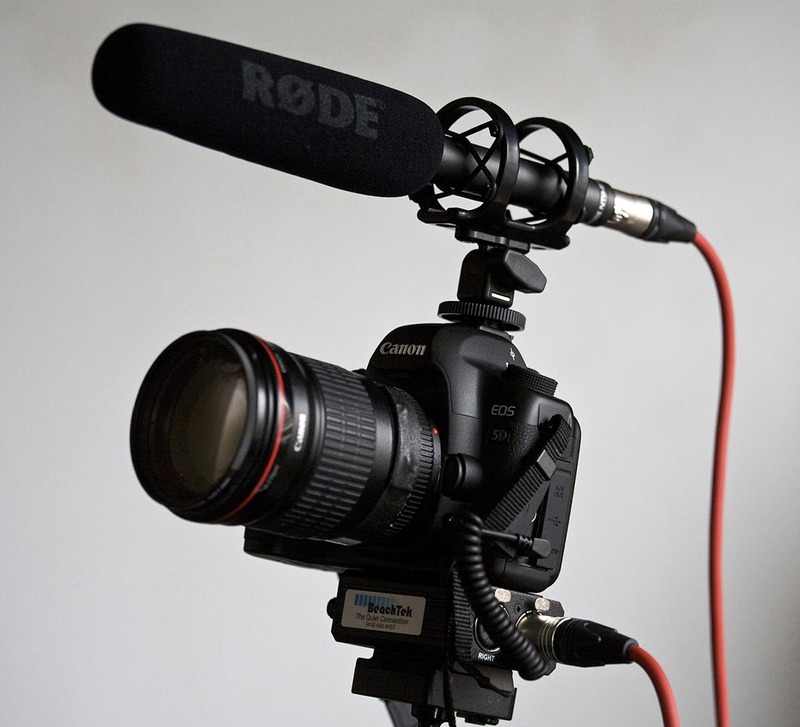 Equipment like the NTG-2, and the high image quality of today's cameras and DSLRs, its possible to create high quality productions at a budget cost. If the individual has the skills they are no longer limited by extermely expensive equipment to be able to something amazing. I am new to audio recording as I'm a photographer by trade but I am loving this microphone. I am using it with a Marantz 661 and the audio out of this pair is phenomenal. I like to use it with the RØDE PG2 grip and the WS6 windshield. I'd highly recommend this for anyone starting to do interviews or record audio for multimedia presentations and video. We have a regional hunting show and I will be buying a second NTG-2 super clear crisp audio that i would only think would come from an item twice the price. This is a must have for your audio production.